A drastic improvement in the batting performance should still be the desired outcome for the Proteas despite the comprehensive victory in Perth, writes KHALID MOHIDIN. The Proteas take on Australia in the second ODI at the Adelaide Oval on Friday. Having started the tour Down Under on a high with a convincing six-wicket win in Perth, the visitors are in pole position to wrap up the series with a game to spare. Despite easing past the hosts, there still remains questions over their batting lineup as they lost four unnecessary wickets after a solid 100-run partnership between Quinton de Kock and Reeza Hendricks. 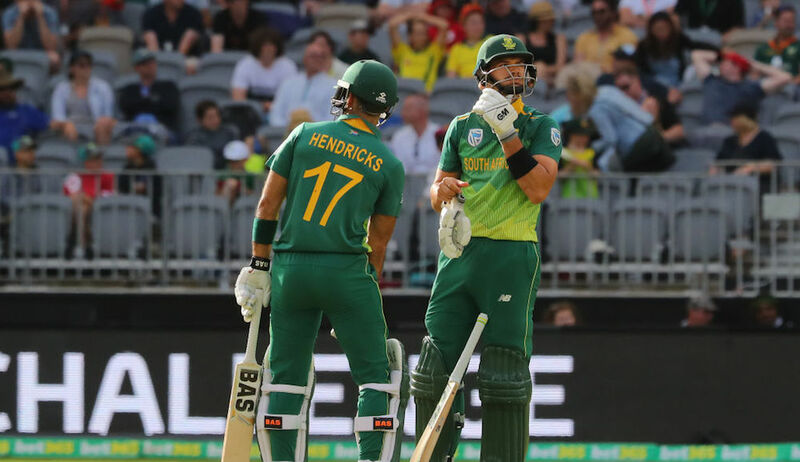 Although their partnership was reassuring considering the Proteas’ over-highlighted batting woes, both batsmen failed to reach milestones and De Kock emphasised his disappointment at not being able to see out the game. However, his failure to keep his wicket worked in favour of a player who was in need of a confidence boost after a tough start to his white-ball career – Aiden Markram. Markram has yet to match his Test form, having only managed one half-century in his 14-match ODI career, when he scored 66 on debut against Bangladesh. Markram scored a cameo 36 against Australia at Perth, but the manner in which he got those runs was pleasing to the eye. With the game all but won and a half-century out of reach (the Proteas needing nine runs to win) Markram decided to go after the Australia attack but, unfortunately, lost his wicket and walked off visibly frustrated with himself. It is still unclear who Ottis Gibson favours for the No 3 and No 1 position, with Reeza Hendricks and Markram being alternated in those positions. Klaasen lost his wicket with two runs left to win, an unneeded flurry of wickets before the Proteas got over the line. The Australian batters were completely dominated by the Proteas bowling attack and were skittled for 152, so they clearly need to improve this department if they aim to stand a chance against the Proteas’ ruthless bowling unit. The hosts have lost seven consecutive ODIs, the largest losing streak in their history, their previous worst streak of six games taking place in 1996. South Africa defeated Australia by eight wickets in their previous ODI meeting at the Adelaide Oval in January 2009 and will aim to repeat this on Friday. Markram has a big match ahead of him. The clash is perfectly poised for him to score big and finally prove his incredible ability in the shorter format. 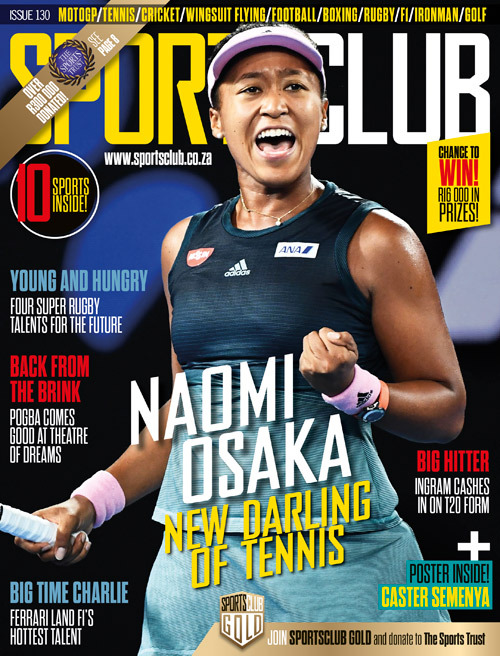 It’s an ability that shone through when he captained South Africa’s triumphant U19 World Cup side and for the Titans when he helped them win the Momentum One-Day Cup last season. Markram is particularly comfortable against pace bowlers on bouncy green tops. Like South Africa, Australia need their batsmen to step up. They lack a superstar in their batting lineup after ball-tampering saw their two best batters – David Warner and Steve Smith – banned from international cricket. They have turned to their captain, Aaron Finch, to provide that star-quality inspiration. There is a possible return for Shaun Marsh on the cards after a minor operation. He will add extra star power to a struggling batting unit. Adam Zampa could also provide a spinning option. The Proteas could test Chris Morris or Tabraiz Shamsi, but seeing that they dominated the Baggy Greens in Perth, it can be expected that they will not experiment until they have sealed the series.